A cursed traffic light. A rip in the fabric of the world. A possum sorcerer injured on a quest for revenge. Kai and Ellie embark on a journey to return the sorcerer to his home. Entangled in events that could destroy the world, Kai must choose whether to accept the role he was born to play, but isn’t sure he wants. NOTE~This is part three with stops 11-15. 15 fabulous tour stops and some awesome prizes! 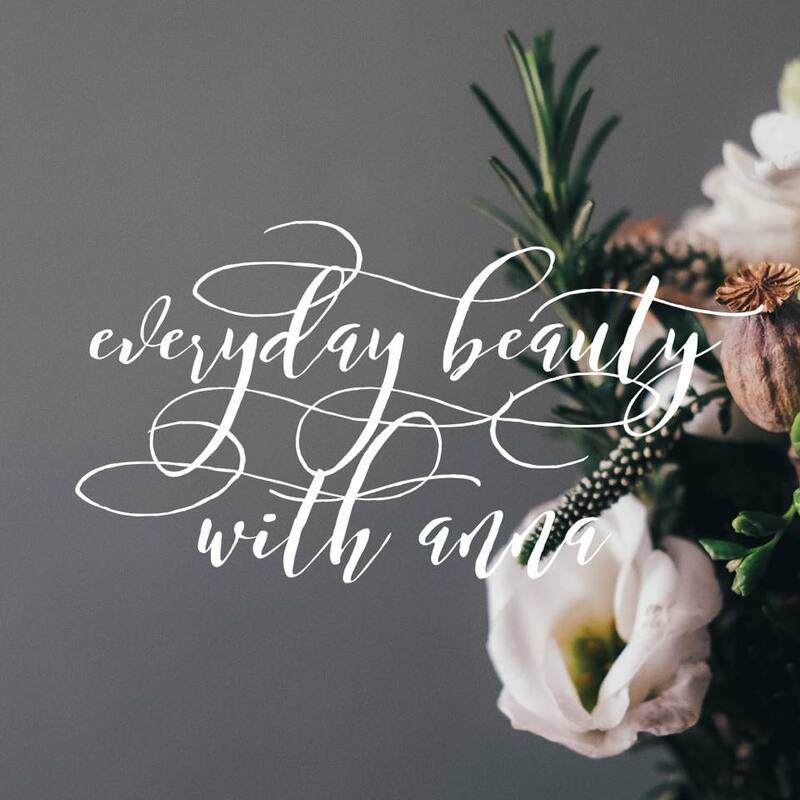 To enter the giveaway, see the Rafflecopter widget at the bottom of this post AND get additional entries by visiting the other blogs in the tour and commenting on their post (you must fill out the blog comment part of the Rafflecopter widget on each blog you visit!). Fill out the entries here, and then hop to the other party spots and party over there! 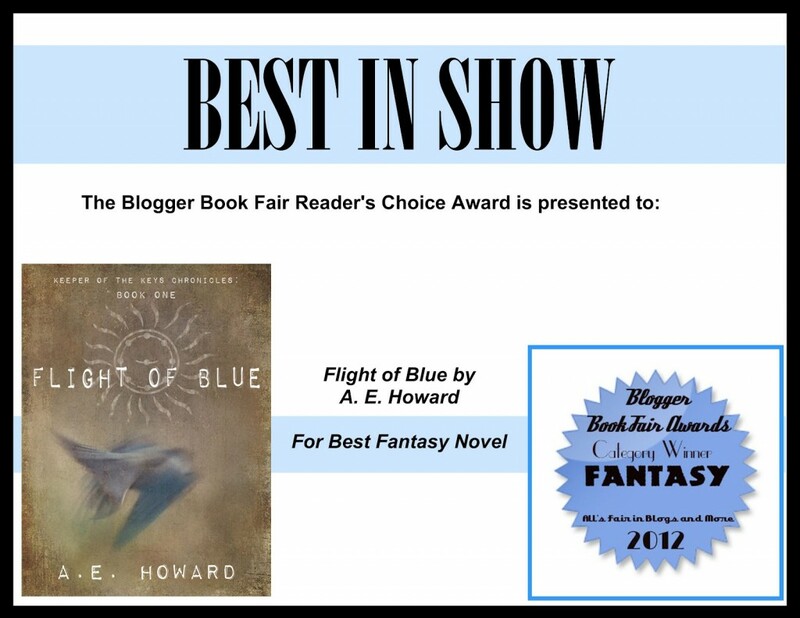 Flight of Blue wins Reader’s Choice award! 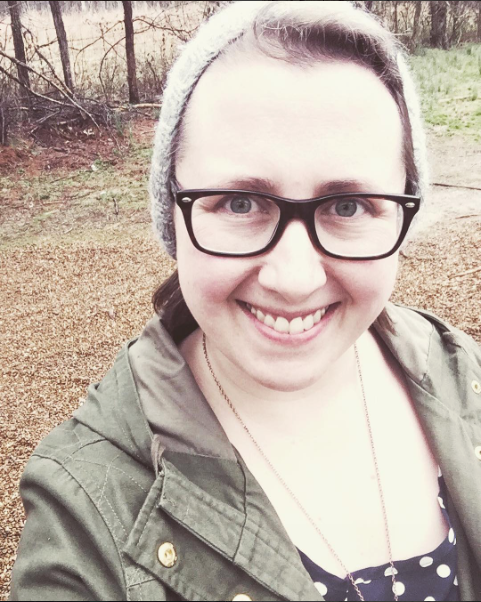 I recently participated in a Blogger Book Fair, the first ever, with over 40 other authors and 70 books being showcased over this past weekend. It was loads of fun, and an awesome way to connect with other amazing writers. Part of the fair was a Reader’s Choice Awards, and Flight of Blue was entered in both the Young Adult and Fantasy categories, and much to my delight, not only fared pretty well coming in second in Young Adult behind Wynne Channing’s What Kills Me, but tied for 1st with S.M. Boyce’s Lichgates, which I’ve read and loved! I’m also looking forward to reading What Kills Me when all this awesome launch stuff settled down. So I’m amazed and excited and I want to extend big thank you hugs to all of you who’ve been so supportive as Flight of Blue has launched, and who voted for it in the Reader’s Choice awards. NOTE~This is part two with stops 6-10. To enter the giveaway, see the Rafflecopter widget at the bottom of this post AND get additional entries by visiting the other blogs in the tour and commenting on their post (you must fill out the blog comment part of the Rafflecopter widget on each blog you visit!). Fill out the entries here, and then hop to the other party spots and party over there! NOTE: this giveaway goes live on 7/25.